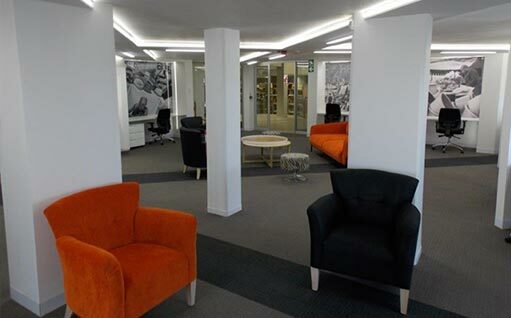 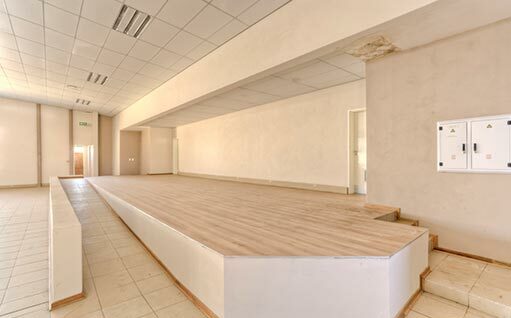 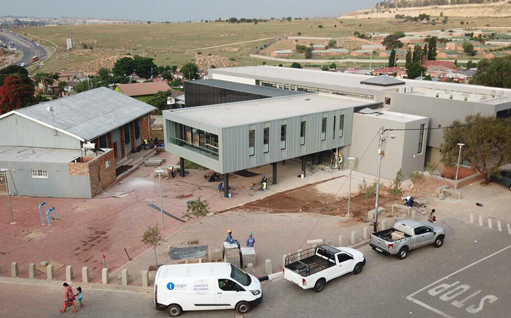 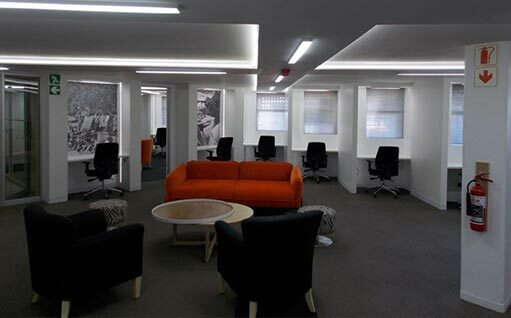 Project Description: Phase 1A – Demolition and construction of Noordgesig library. 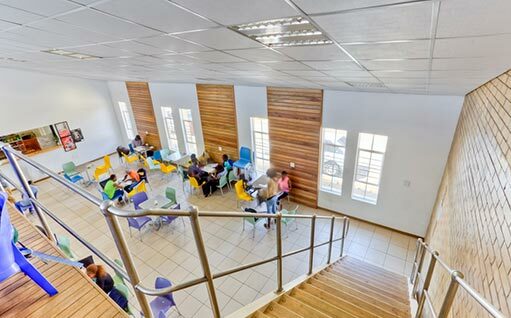 The new library is a two storey, 2000m² library. 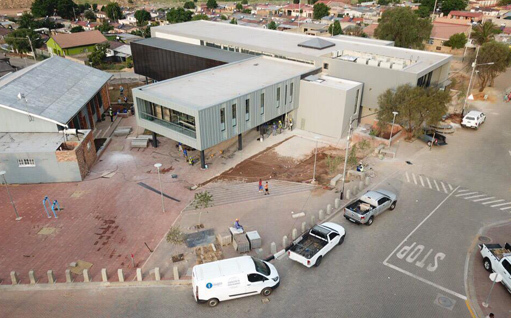 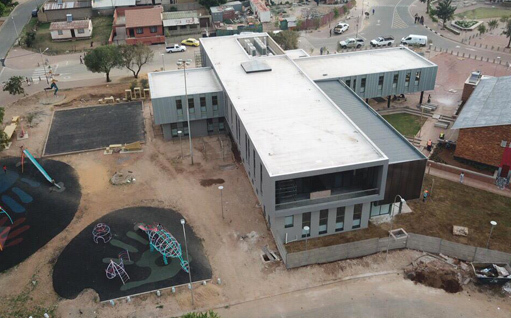 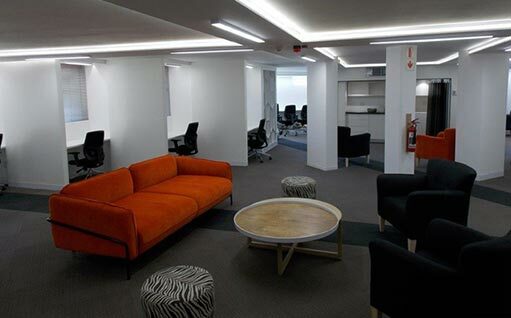 Phase 1B included the construction of Noordgesig plaza and upgrade to Collen Drive intersection. 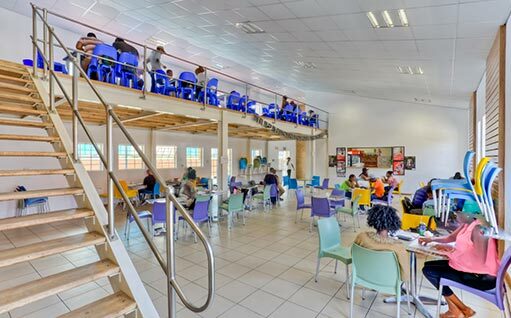 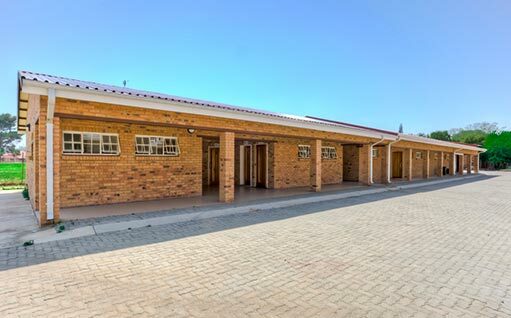 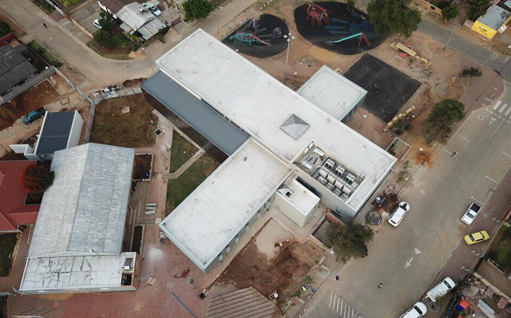 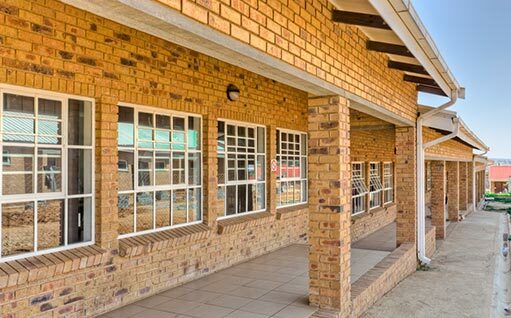 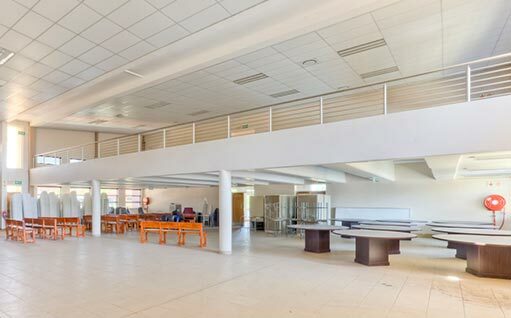 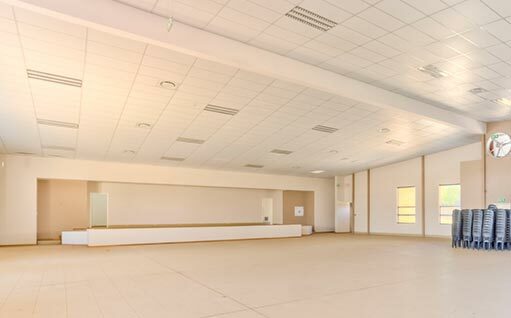 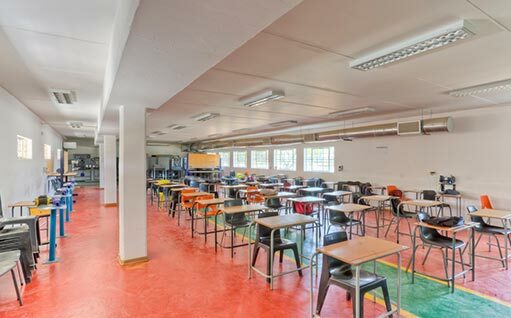 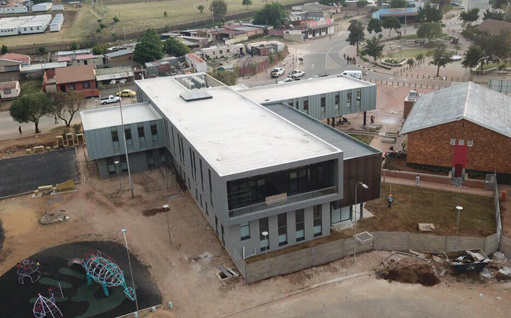 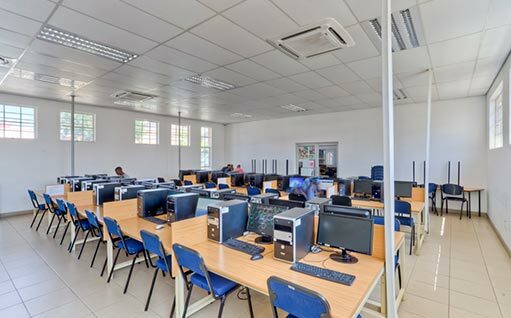 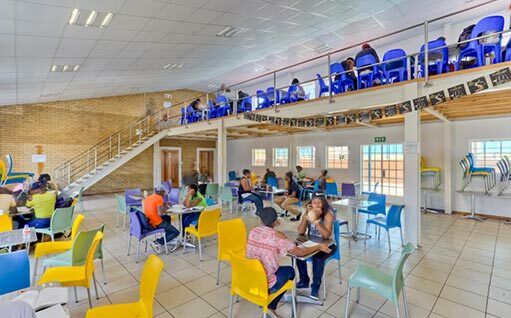 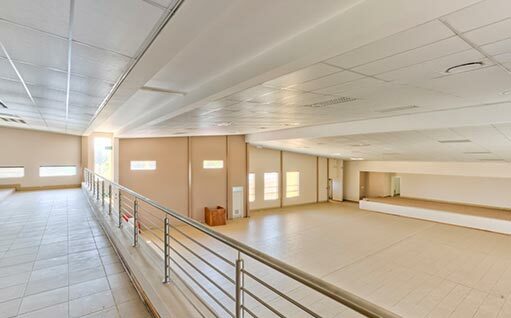 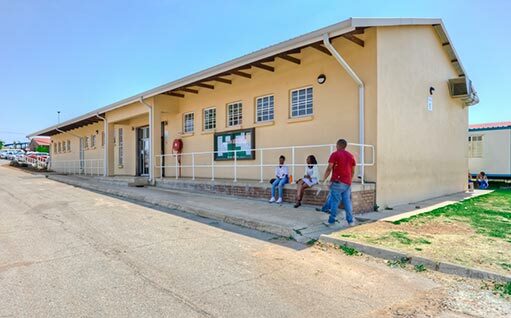 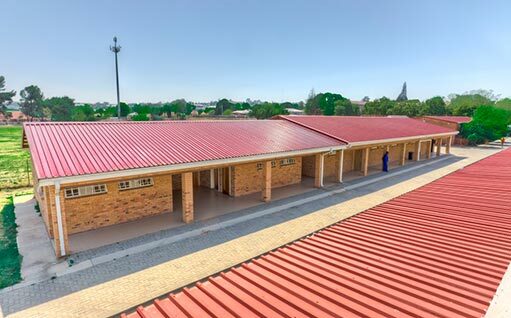 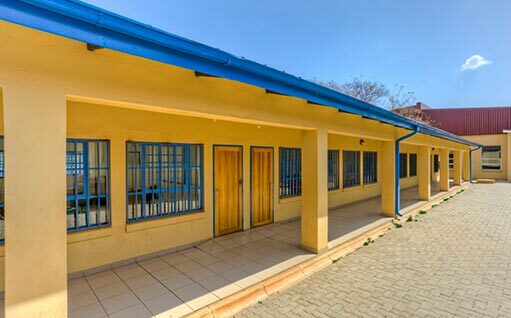 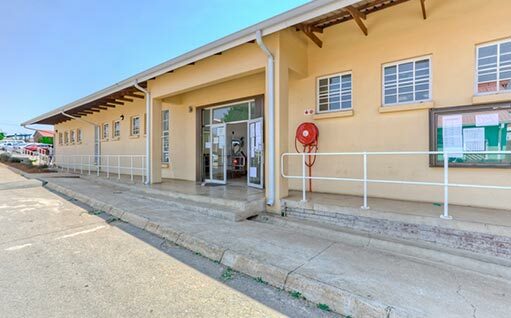 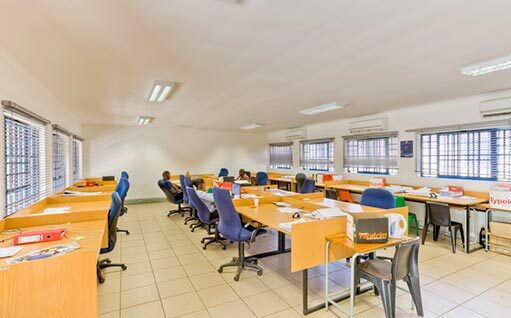 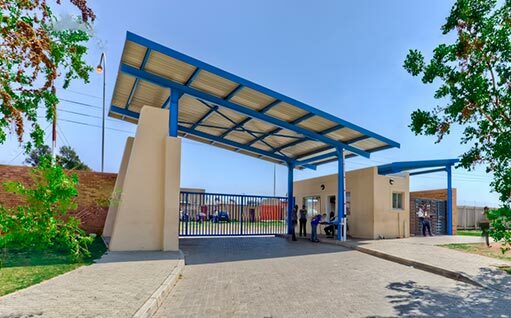 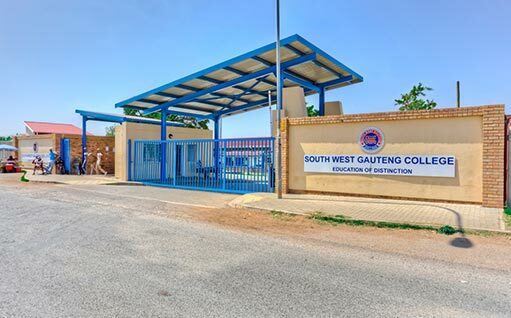 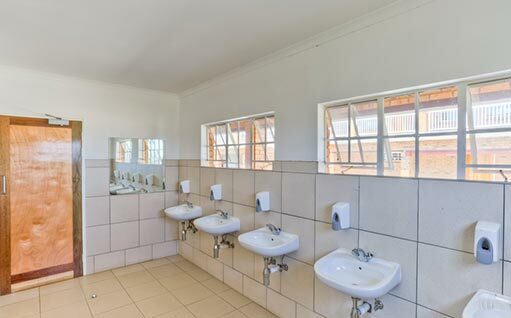 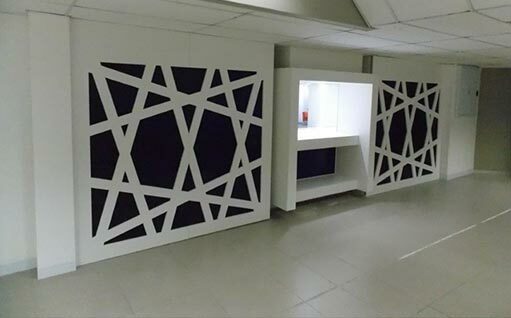 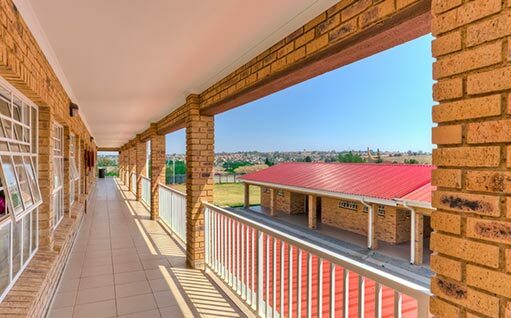 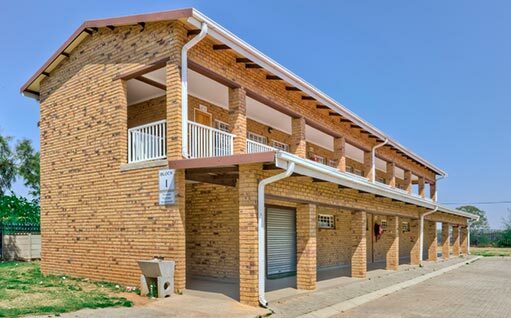 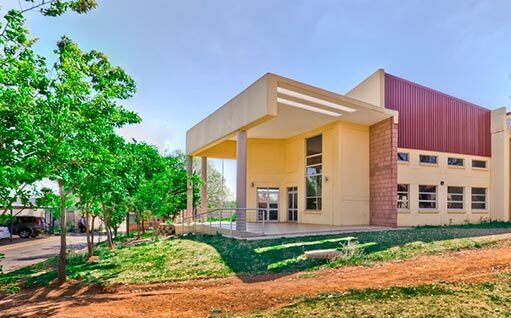 Project Description: Design and construction of new classrooms, new ablution block and fabrication lab; new security guard house and new wing to existing resource centre as well as the upgrade of the existing cafeteria.